Personal Essays Links Ski The Whites! Welcome to the White Mountains of New Hampshire! This site is dedicated to hiking, backpacking, skiing, snowshoeing, and all around enjoyment of the outdoors in this wonderful place. 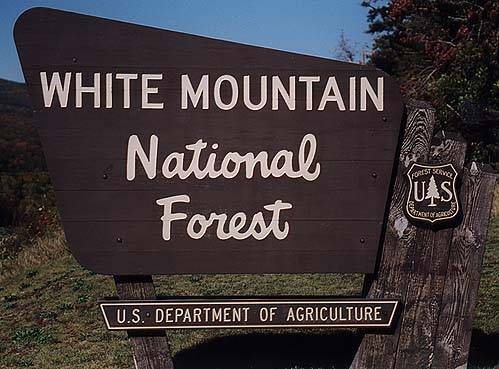 The White Mountain National Forest (WMNF) covers the majority of the region, encompassing 48 4000'ers, five National Wilderness Areas (Pemigewasset, Presidential/Dry River, Great Gulf, Sandwich Range and Caribou-Speckled Mountain), and lots of other stuff to enjoy. Please send corrections, comments, requests, etc. to dave@hikethewhites.com. I will try to answer or respond as quickly as I can.